clothes–some of the records may be dusty. Registration is required. 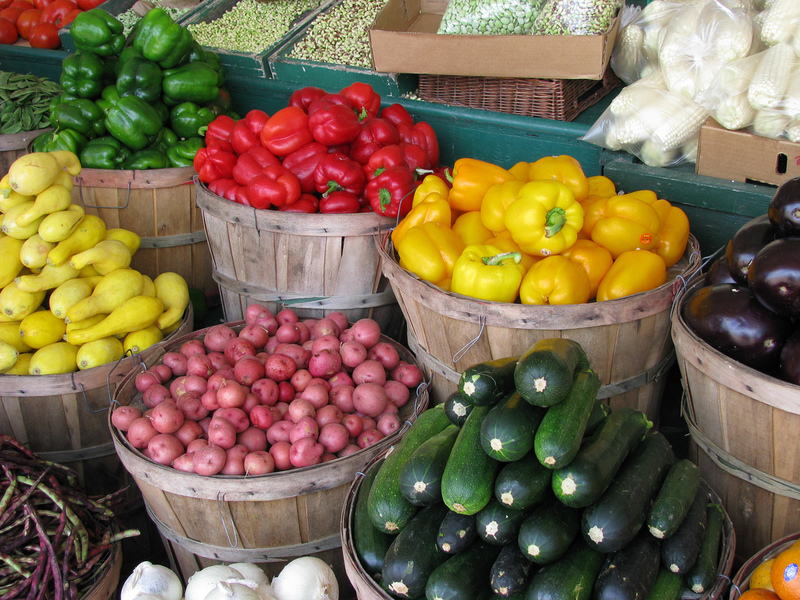 Check out the Plainfield Chamber Farmers’ Market!